Please note: This is an analysis and key takeaways of the book, not the original book. Description of the original book summarized here: The Power of Habit is more than just a scientific work filled with scientific information. 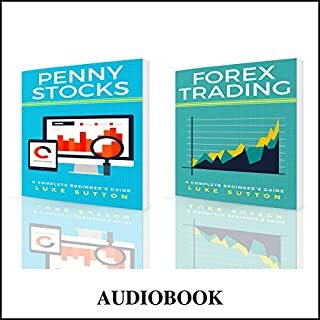 It is also a book that can help us to understand why there are habits in our lives, how they are created, whether they can be changed, and, if yes, how they can be changed. This book is practical literature with a practical approach to solving a problem. It's a journey through time to the edge of scientific discoveries that explain why we form habits and how we can change or substitute them for ones we'd like. Duhigg's intriguing anecdotes delight, amuse, and surprise, whilst giving the gift of vast amounts of insight and information. A truly fresh perspective on the psychology of routine, from the good luck ritual performed religiously by an athlete, to the forefront of revolution, life, in all aspects is driven by this mechanism. 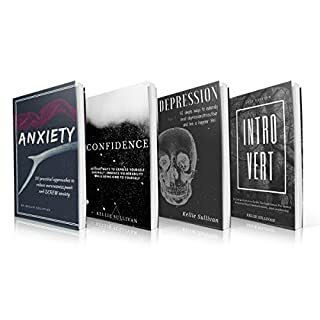 Understanding this fully will assist us in improving ourselves, physically, mentally, and emotionally, and in turn our lives and our livelihoods in ways we may have always wanted to. Utilizing its power can enrich and enhance our communities and quality of life for many more people, and as such this best seller is essentially a bible for anybody with a growth mindset. 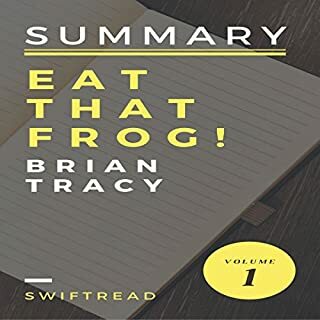 In addition, the author draws heavily on stories of people and events to provide anecdotal support and cogent examples of his theories of habit and habit change. 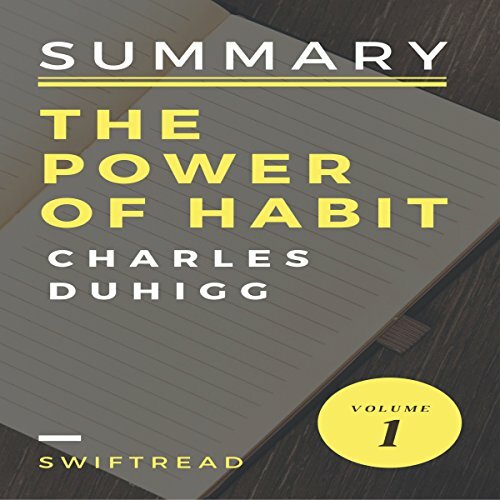 Summary: The Power of Habits by Charles Duhigg maximizes retention of knowledge and provides a fast knowledge refresher when you need it. This book gave uncommon sensible direction about our ability to change our inclinations. At first look it has all the earmarks of being direct, yet a lot of us fight with negative penchants until the moment that we finally turn out to be sick and tired of being wiped out and tired. That is the thing that this book descends also, in addition. This book gave remarkable practical advice ! This book gave remarkable practical advice about our ability to change our affinities. At first look it seems, by all accounts, to be clear, yet a lot of us fight with negative penchants until the moment that we finally turn out to be sick and tired of being wiped out and tired. That is the thing that this book descends too, also. Extraordinary direction, easy to listen-all can benefit by the words in this book. 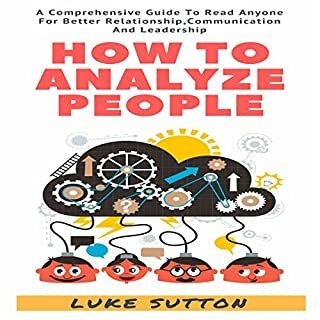 I obtained it as a human administrations pioneer and found that it is to a great degree helpful for my own particular life and calling and also in coaching and teaching others.I exceptionally suggest this book. This book can change your life if you apply what he educates. It starting at now did mine and I essentially finished it. Surrendered one inclination that I had been endeavoring to surrender for an extensive timeframe. Pleasant Book! 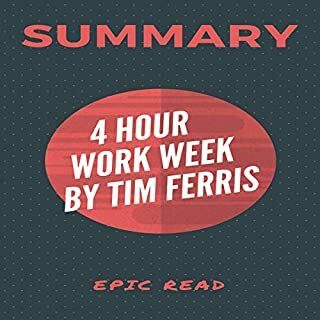 Another Great outline book that handles about the intensity of Habits. It talk about well for us to effectively comprehend everything. The creator, tells that their comprehension of neurology and brain research in the previous decade has clarified how propensities rise and additionally how they change and the science behind their mechanics. They additionally handles here how propensities function which is awesome. 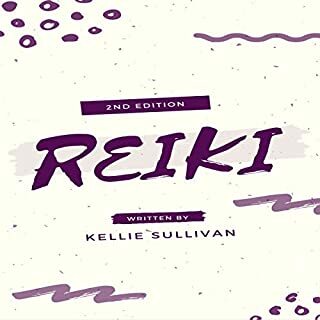 I have already implemented some of the practices described in this book and seeing results from my new keystone habits.